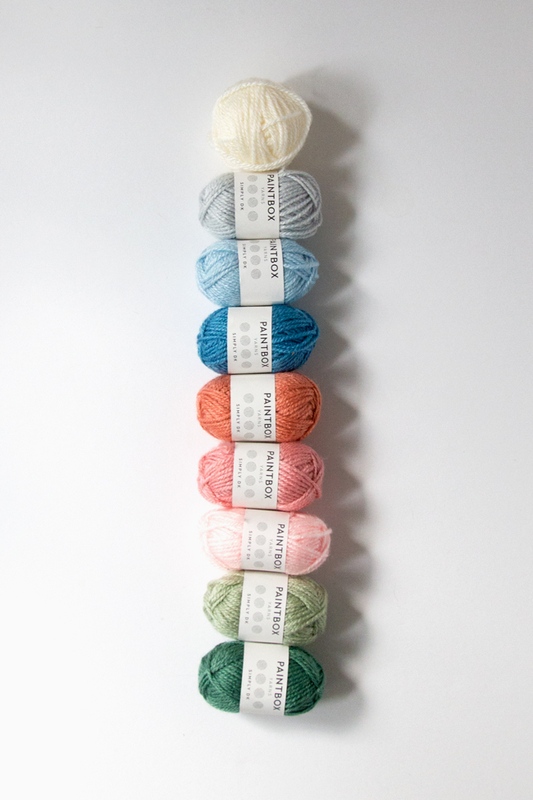 More Intarsia Mountain Color Palettes! 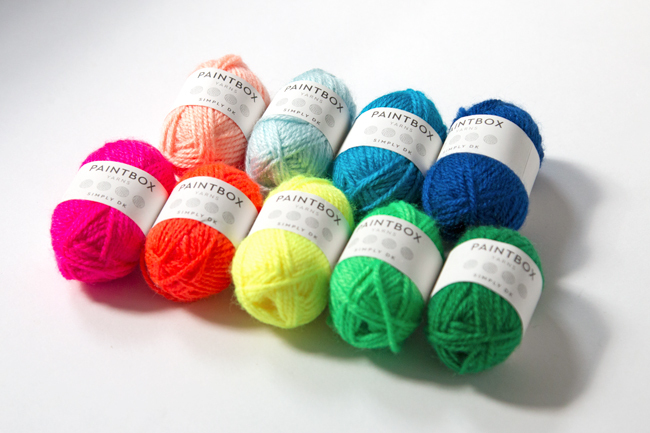 This post is part of our Read Along Knit Along series & is brought to you by LoveKnitting, Eucalan & Knitter’s Pride. Learn about our sponsors and enter to win the RALKAL prize pack here. Intarsia Mountain, our current Read Along Knit Along pattern, is probably the best thing I’ve designed thus far in my career. (That’s fine to say, right?) Next week, I have a more in-depth post headed your way about the process of designing a 10-skein throw blanket. This week, though, I wanted to focus on one of my favorite subjects: color! 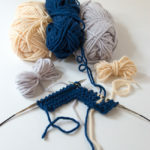 Since color is such an important part of how to make Intarsia Mountain work, I decided to share three more color palettes that I’ve curated for folks wanting to climb Intarsia Mountain, but in a palette that’s just a little different speed than the original primary- and neutral-color-based color combinations the pattern was released with. 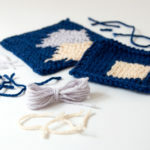 BTW: You can still buy Intarsia Mountain kits featuring the original primary and neutral color palettes from LoveKnitting. The original, primary color-based Intarsia Mountain color palette. 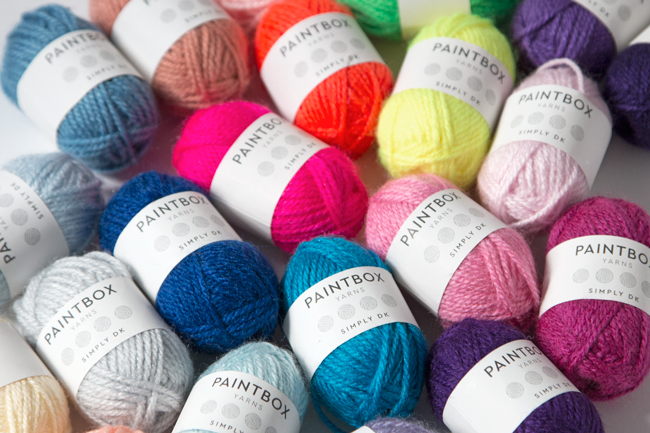 A big part of partnering with Paintbox Yarns for this design was the fact that their Wool Mix Aran yarn is available in 60 colors. I knew that color would be a key component to the success of this design. Colors create the illusion of depth on this otherwise-flat, two-dimensional piece of work. And since this bad boy uses 10 skeins and 9 colors of the same yarn, I needed to work with a yarn that gave knitters (and me as a designer) some options. For reference, the original palettes are pictured above and below, and here’s a look at the names of each color as they appear in the Intarsia Mountain pattern’s chart key. 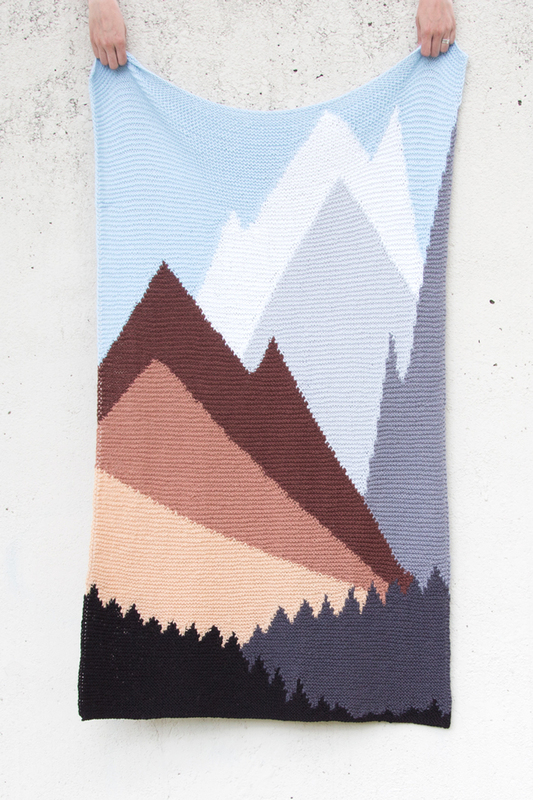 The neutral Intarsia Mountain color palette. 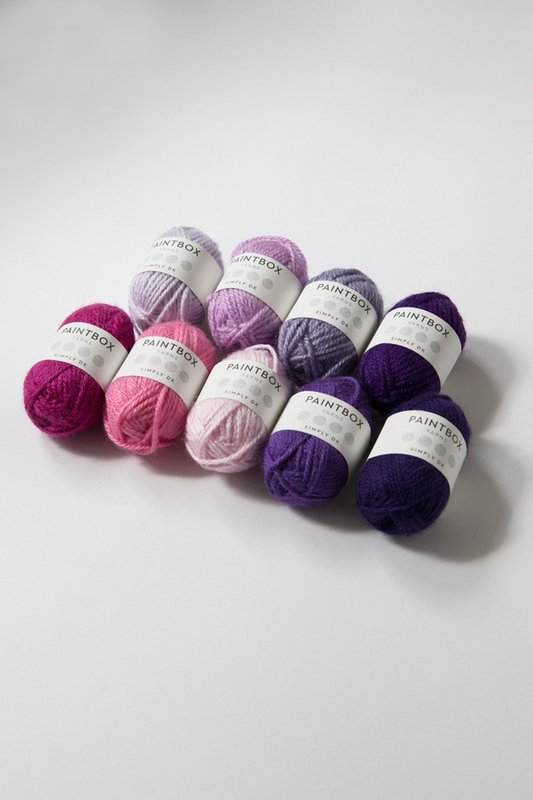 Knitters tend to love their purples! I don’t really now why, but so many yarn companies I’ve worked with talk about how well their purples sell. 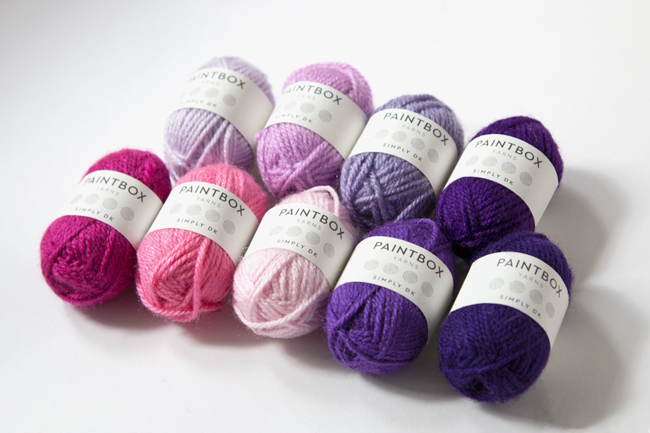 If you’re one of those knitters who loves a good purple, this Intarsia Mountain color palette is for you! The fuchsia and pink hues take the place of the original design’s warm color mountains, eggplant hues form the tree foundation, and lilacs represent each mountain fading into a light lavender sky. 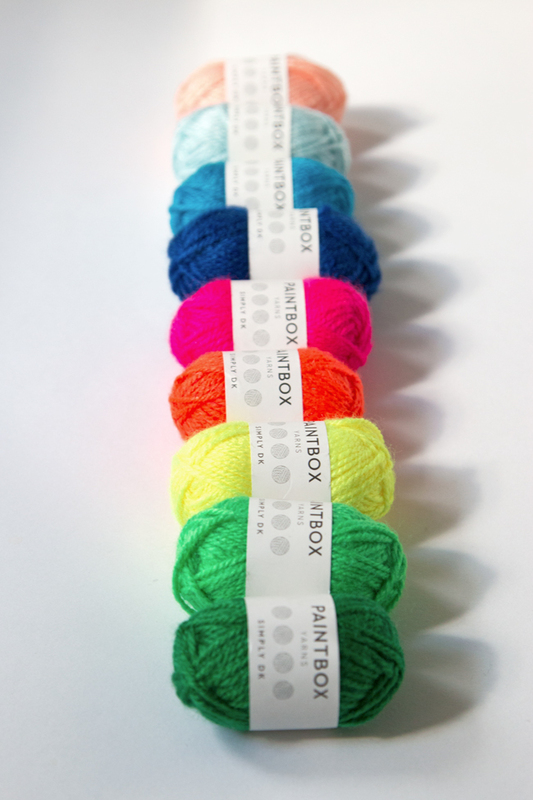 If you’re more of a neon kind of knitter, you can get your psychedelic on with a neon take on Intarsia Mountain. This one is like the primary color version of Intarsia Mountain, but with the volume turned WAY up. 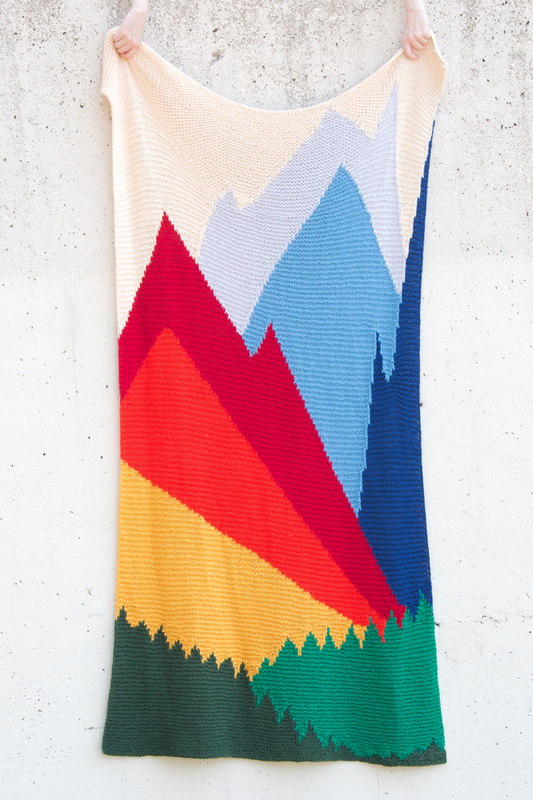 This could be a fun one if you want to make Intarsia Mountain for a dorm room, teen room, or if you’ve got that one friend who you just know loves seeing hand-knits done in unexpectedly saturated hues! On literally the opposite end of the spectrum is this dustier, more pastel version of the primary color Intarsia Mountain palette. 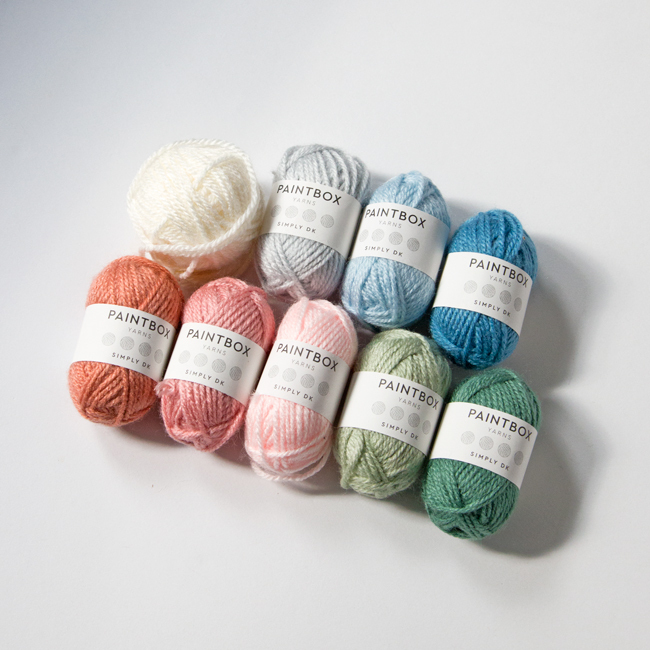 Since I really believe this design would work perfectly in a nursery, I think vintagey pastels are a great option for all the folks out there who want to make Intarsia Mountain for a baby in their lives. 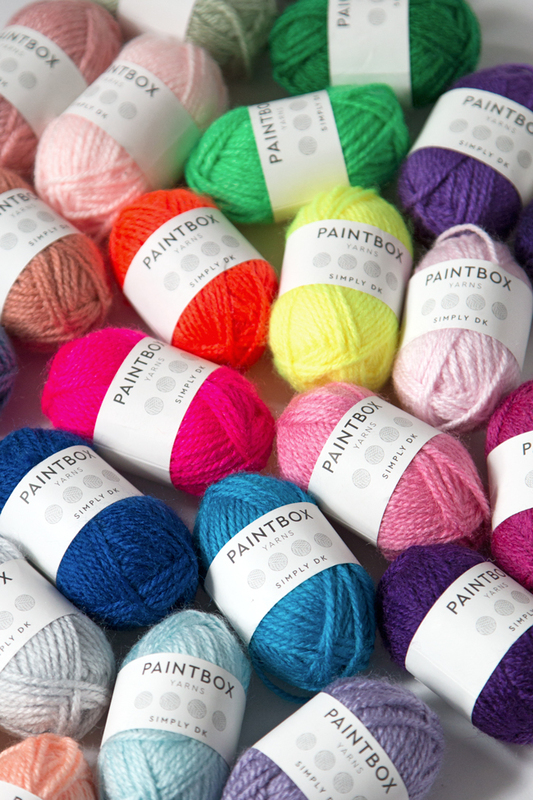 Thanks for indulging me playing with all of these baby skeins Paintbox Yarns sent me during the design process for Intarsia Mountain. Like I said, I’ll dive in to the process behind designing Intarsia Mountain next week here on the blog, but it’s so fun to contemplate the tone change other colors bring to the table for a design that heavily relies on color selection to “work.” If you’ve got other color palette ideas, don’t hesitate to share them on Instagram with #intarsiamountain. 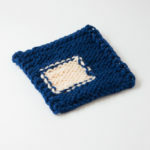 A lot of folks have been sharing their own Intarsia Mountain palettes and progress with that hashtag, and it’s SO FUN to see all of the different interpretations!